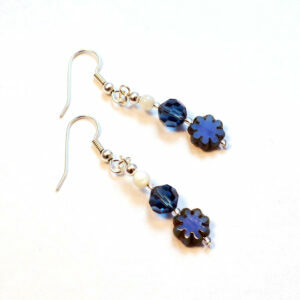 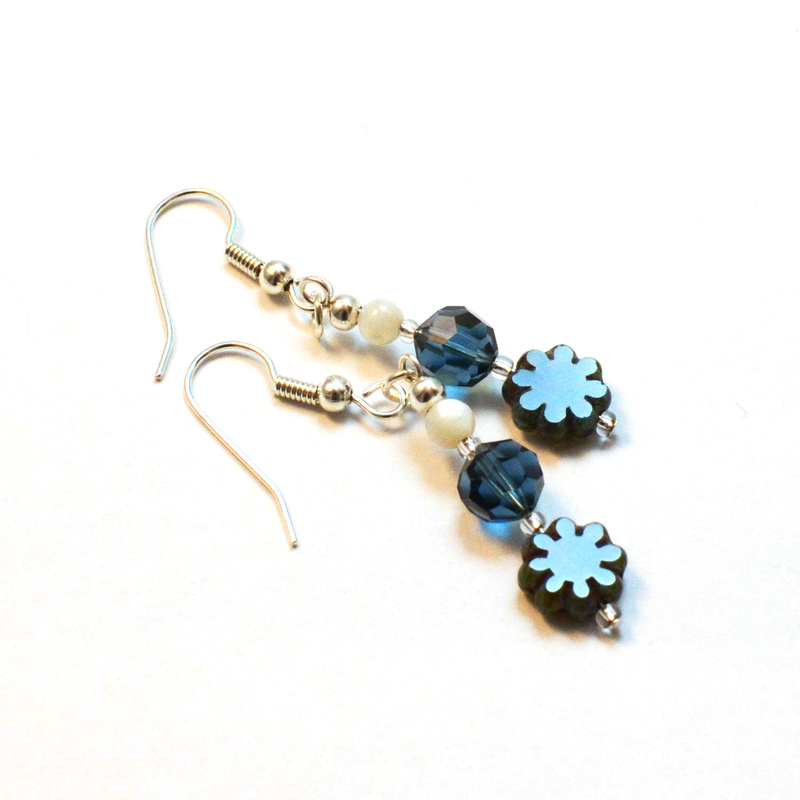 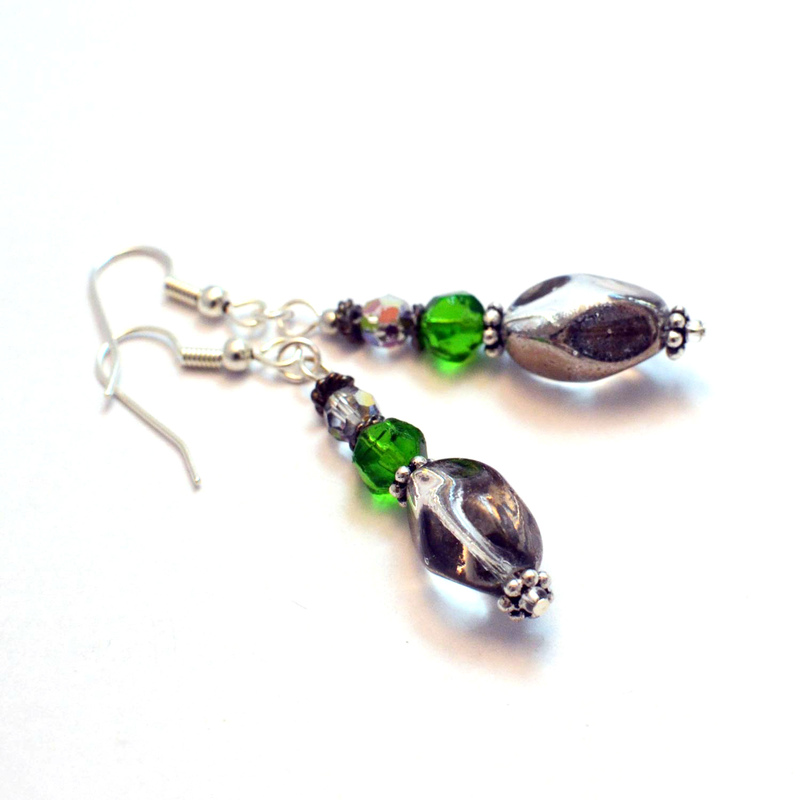 Elegant and stylish earrings handcrafted using ethically sourced upcycled beads: who said environmentally friendly jewellery can’t be luxurious!? 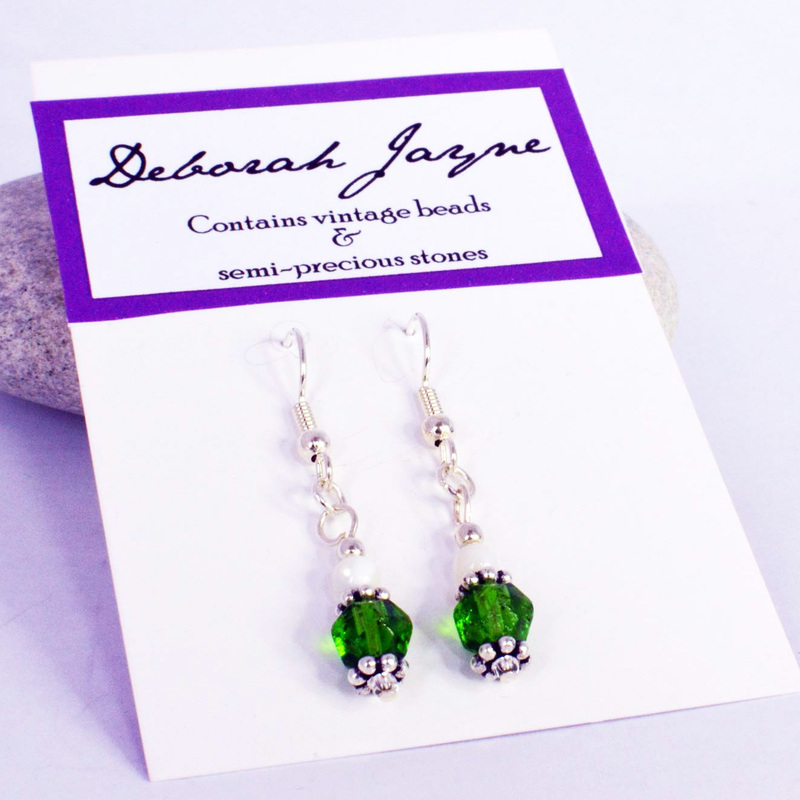 Elegant and stylish earrings handcrafted using ethically sourced upcycled beads: who said environmentally friendly jewellery can’t be luxurious!? 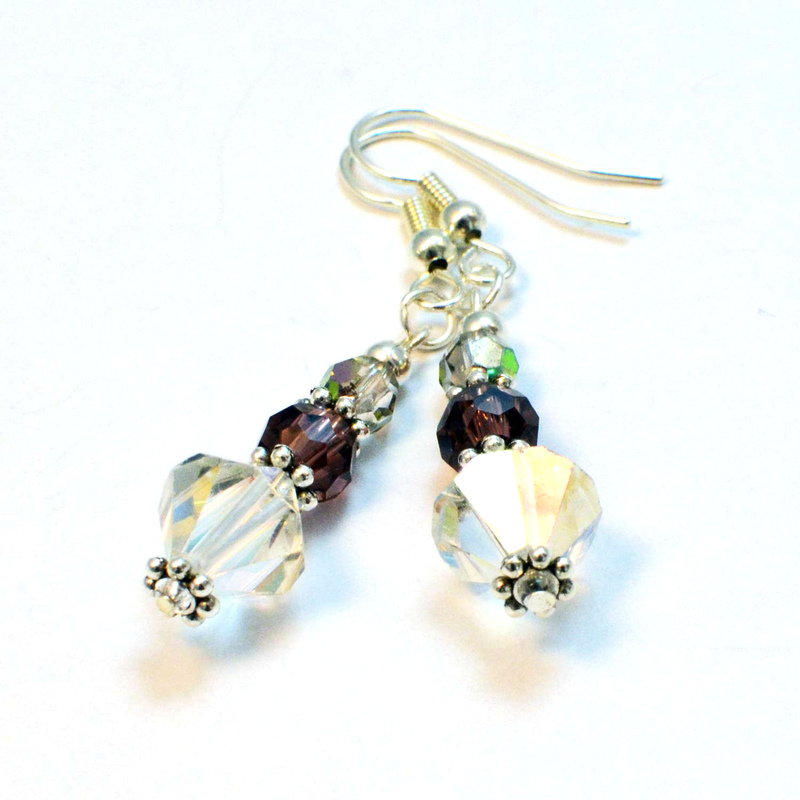 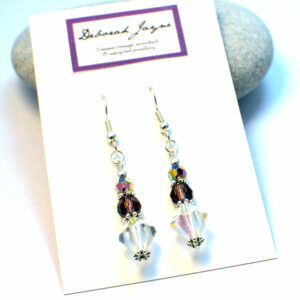 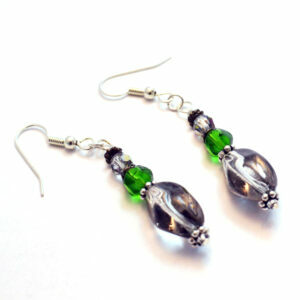 These double drop earrings are made with recycled glass garnet colour beads and vintage bi-cone crystals. 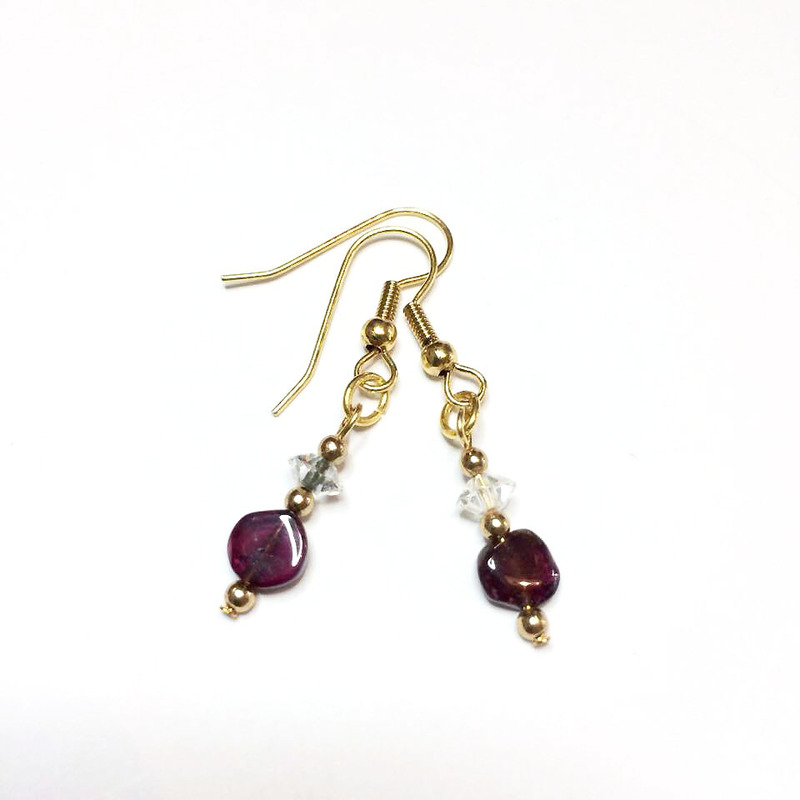 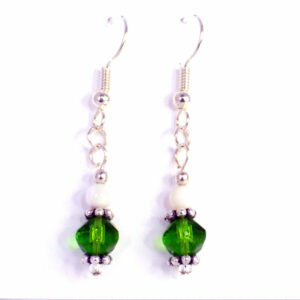 I have used new gold plated and nickel free earring wires and other fittings.